Check ATX DJ’s availability instantly! One of the most referred, requested and recommended make us the best Austin DJs. You’re looking for one of the best Austin DJs that’s still available for your date. 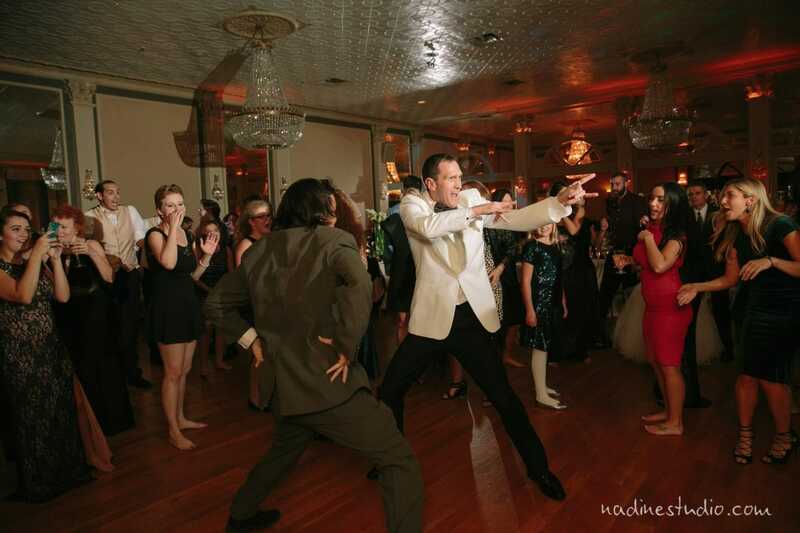 Our wedding and corporate event schedule fill up so quickly, and we want to be your Austin DJ! DJ Sean Alan has been part of tons of weddings and parties, and he does it “one mix at a time.” You can read reviews about Austin DJs and ATX DJ on Wedding Wire, The Knot, YELP, and Google. As a result of reviews and Austin wedding planners, we book up faster than most Austin DJs. There’s a reason for this, and it’s called – consistency. You can rely on ATX DJ to be the top choice for your Austin DJ! There is no one man Austin DJ operation that has the reviews and accolades that DJ Sean Alan and his faithful crew have racked up. We joined the Austin Wedding DJ community in 2008, and we’ve been doing weddings and corporate events full time since then. You can have all of the new fangled DJ equipment in Central Texas, but you absolutely cannot replace the experience of thousands of live performances by a single Austin DJ. How many of the best Austin DJs does it take?